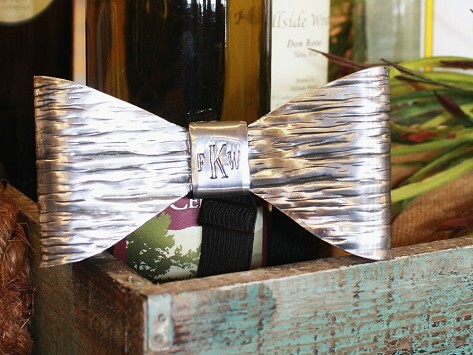 Hand wrought in America’s oldest and largest forge, this lightweight metal bow tie is carefully formed into its elegant shape. 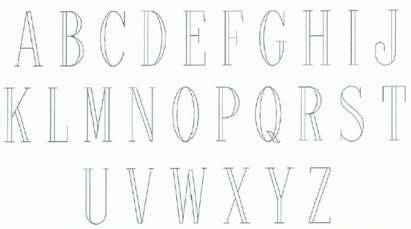 Choose to engrave it with an initial for an extra touch of class. 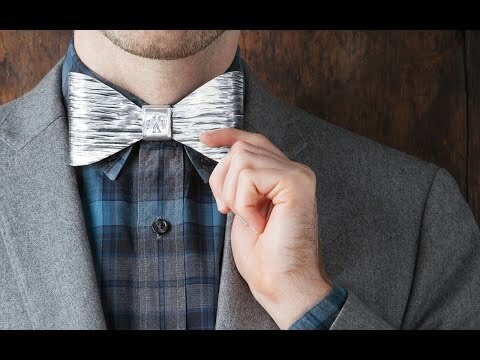 I bought an engraved Monet Bow Tie as a gift for my son. It is Unique and beautiful. I have not given it to him yet but I am certain he will love this one of a kind personalized gift. The order experiences was excellent, quick customizing and shipping. My whole experience with this purchase as with all of my purchases on Grommet have been stellar!!!!! I purchased this for a young man as a college graduation gift. The tie is beautiful and the monogram makes it even more special.